Please fill out the form if your station chef has what it takes to represent at our event! Prizes will also be given to the best Shift Crew in a variety of categories*. 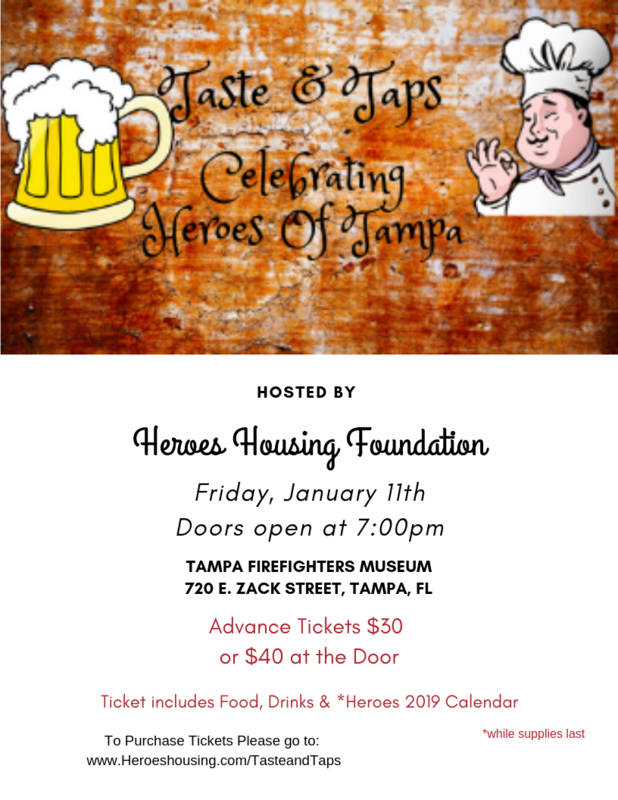 The proceeds from this event will be to benefit the Heroes Housing Foundation who steps in for our Local Heroes in there time of need.